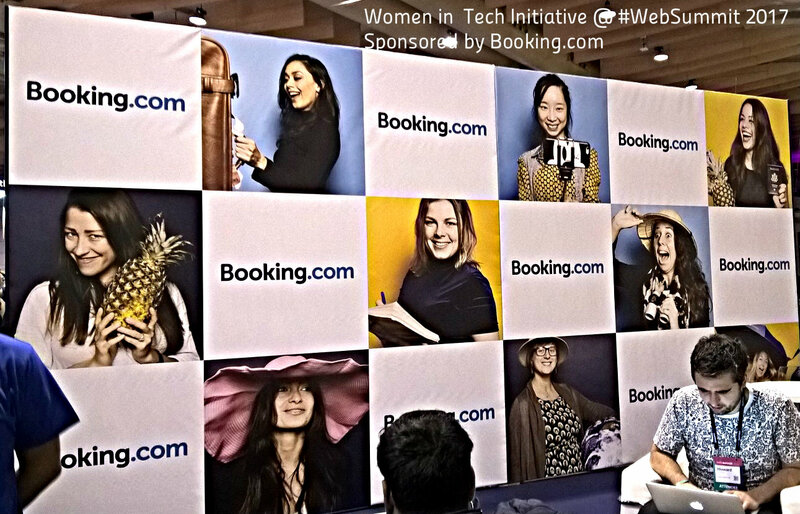 The #WebSummit in Lisbon was exciting, energizing + a huge success. 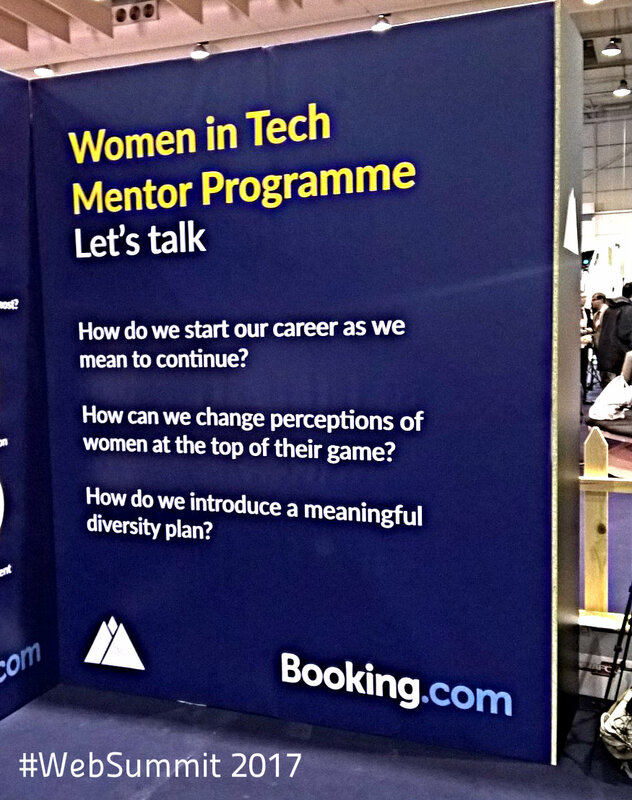 Indeed, Booking.com Women in Tech Mentor 3 day program was standing room only. I was asked to be a mentor and met some amazing + ambitious young women. Most were seeking specific tactics for 'what's next' in their careers. The sessions went so well, I met one of the ladies for a coffee post #WebSummit ... what a pleasure! A shout out to Nicola Lyons, WebSummit Community Manager, who was the hands on coordinator - well done! 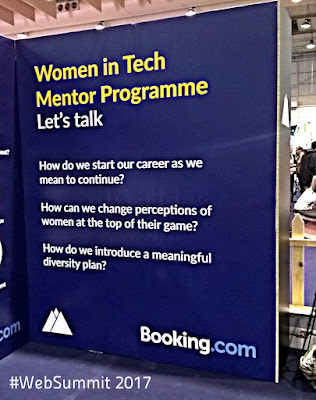 “We strongly believe that gender diversity is key to building a workforce that fosters innovation, collaboration and creativity and we are continuously working to make Booking.com one of the most gender-balanced companies in the world"
Back to Lisbon for #WebSummit 2018 - I hope to include some of my Online Business Development MBA students in this program. 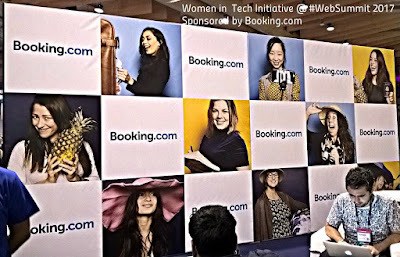 More Women in Tech ! !